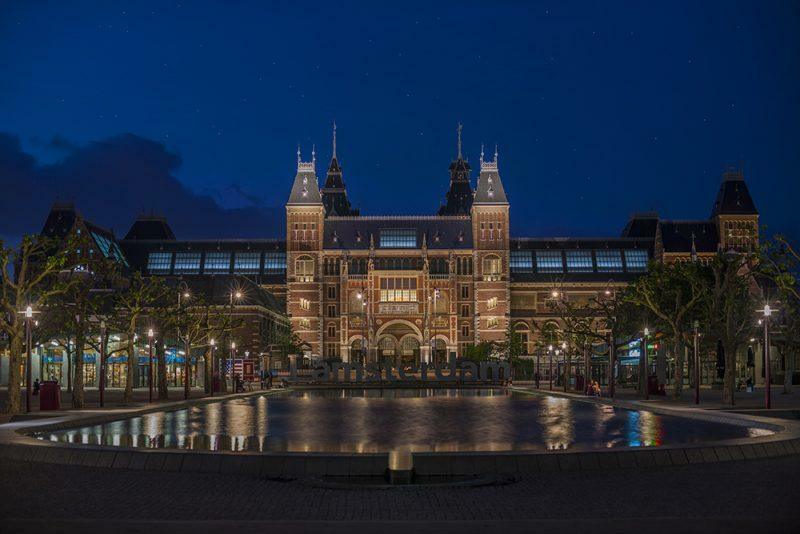 The Rijksmuseum first opened its doors in 1800 under the name ‘Nationale Kunstgalerij’. At the time, it was housed in Huis ten Bosch in The Hague. The collection mainly comprised paintings and historical objects. In 1808, the museum moved to the new capital city of Amsterdam, where it was based in the Royal Palace on Dam Square. After King Willem I’s accession to the throne, the paintings and national print collection were moved to the Trippenhuis on Kloveniersburgwal, while the other objects were returned to The Hague. The current building was put into use in 1885. 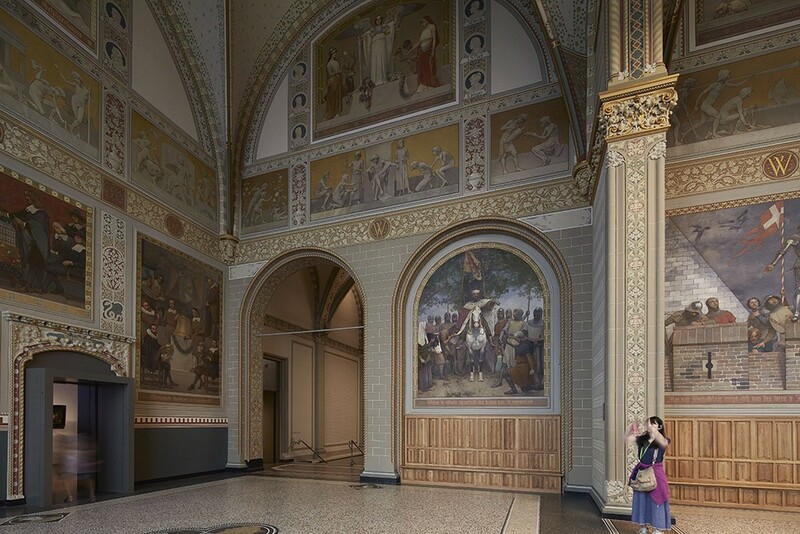 The Netherlands Museum for History and Art based in The Hague moved into the same premises, forming what would later become the departments of Dutch History and Sculpture & Applied Art.